The Highest Standard, Pure Cannabis Extract. Dispensing Instructions: For easy dispensing, first warm syringe contents by placing syringe into a waterproof plastic bag and submerging in hot water until desired consistency is achieved. Purchase this product now and earn 44 Goldbucks! 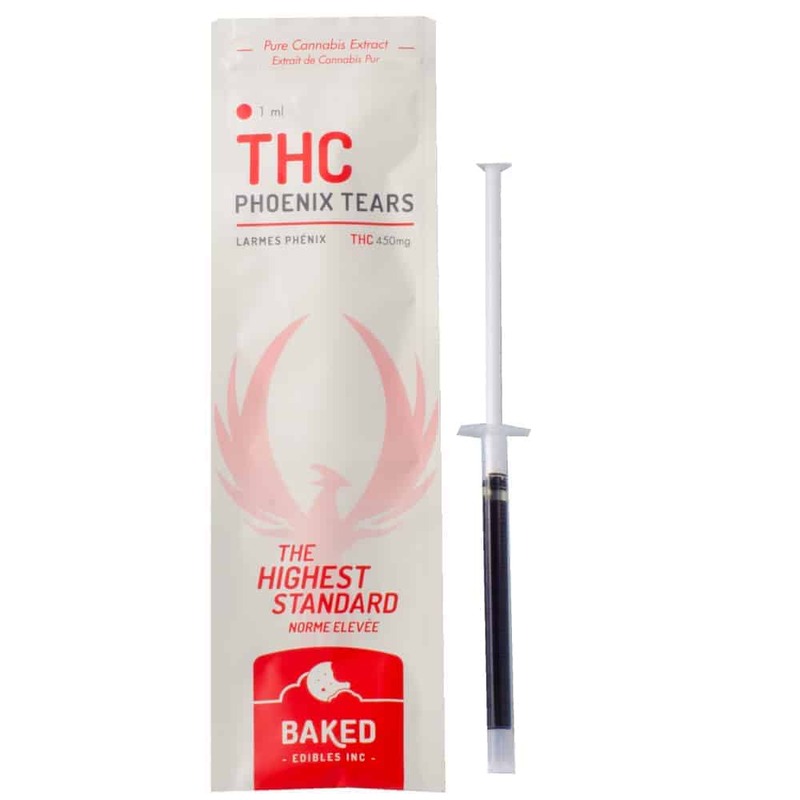 2 reviews for "Baked Edibles – Phoenix Tears THC (450mg)"
Thankful for the measurements, really helped me properly does myself cause the high really hits ya.